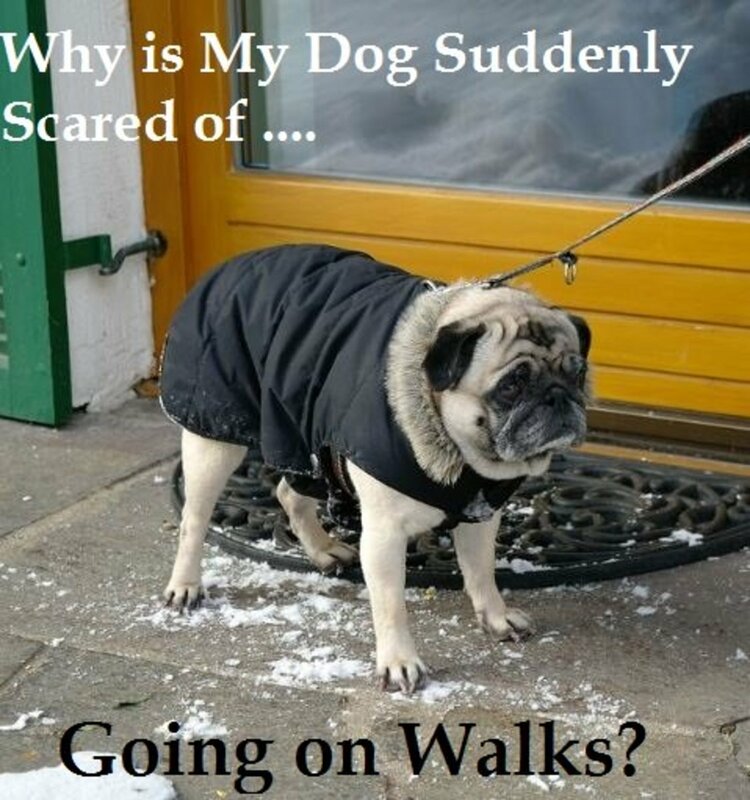 Many dog owners report their dogs are scared of going outside. Help, My Dog No Longer Wants to Go on Walks! 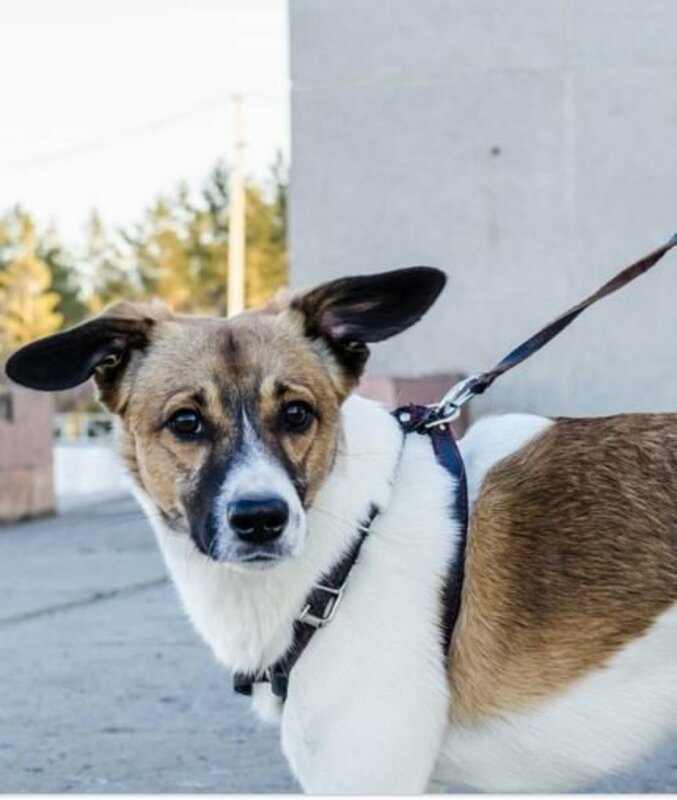 Your dog has always loved her walks, so much so, that just the simple noise of you grabbing the leash and collar gets her running to you in eager anticipation of going outside. Now, suddenly, out of the blue, your dog seems to have completely lost interest and she even puts on her brakes by the doorway as if to say, "No way am going out today." What gives? A dog who is suddenly afraid of going on walks is obviously concerning for dog owners, especially owners of dogs who have considered walks their perk of the day, something they eagerly anticipate and look forward to, possibly as much as meal-time and even play. This problem is not at all uncommon though, and it even has a name: "doorway phobia." Understanding what is going on in Rover's mind is easier said than done. Since dogs cannot talk, we can only make some assumptions about their behaviors. 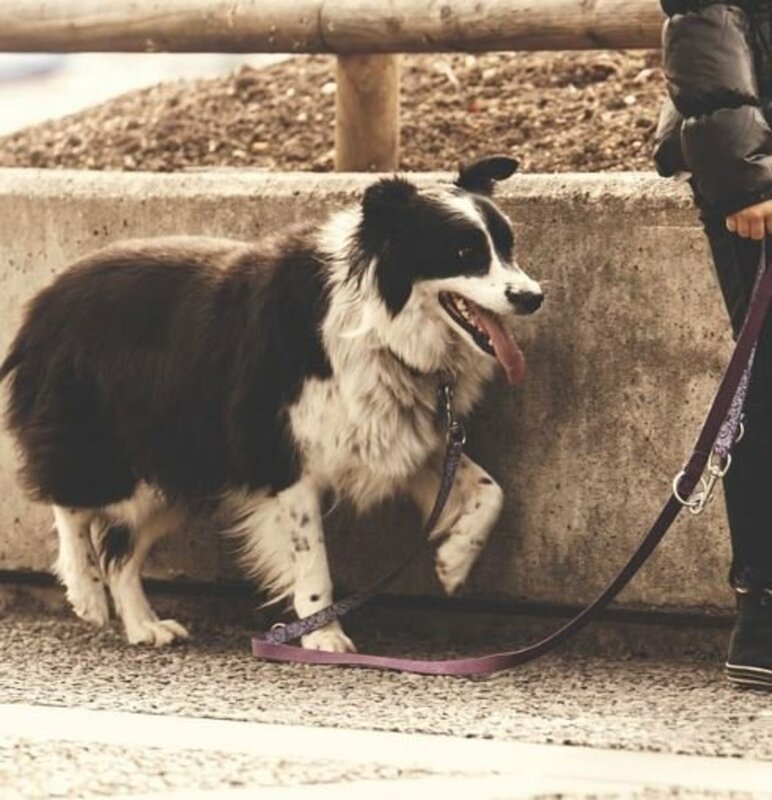 Hypothesized theories may or may not be correct, and many times we must come to the conclusion that we'll never really ever find the exact reason why a dog will suddenly refuse to go on walks. However, there is one particular emotion that can cause dogs to suddenly refuse walks and put off all the fun. One of the most common culprits for a dog to suddenly decide to no longer go on walks is fear. Dogs who have loved walks all their lives do not become stubborn out of the blue and they really have no reason to say no to a walk and go on strike, unless they feel fear or pain, or even both. Something must have happened during a walk that must have removed all the previous positive connotations associated with walks. Sniffing around, following the owner, meeting old and new friends, depositing pee-mail and getting rid of pent-up energy — these are all perks that come along with walks and that can easily be wiped out by fear. Fear is an adaptive behavior that is one great teacher and can effectively cancel out from the dog's brain all the history of pleasant sensations and all the joy associated with walks. But what can have scared a dog to become so afraid of going on walks? It's not like you encountered a monster on a walk or your dog was attacked by another dog, so what is the big deal? 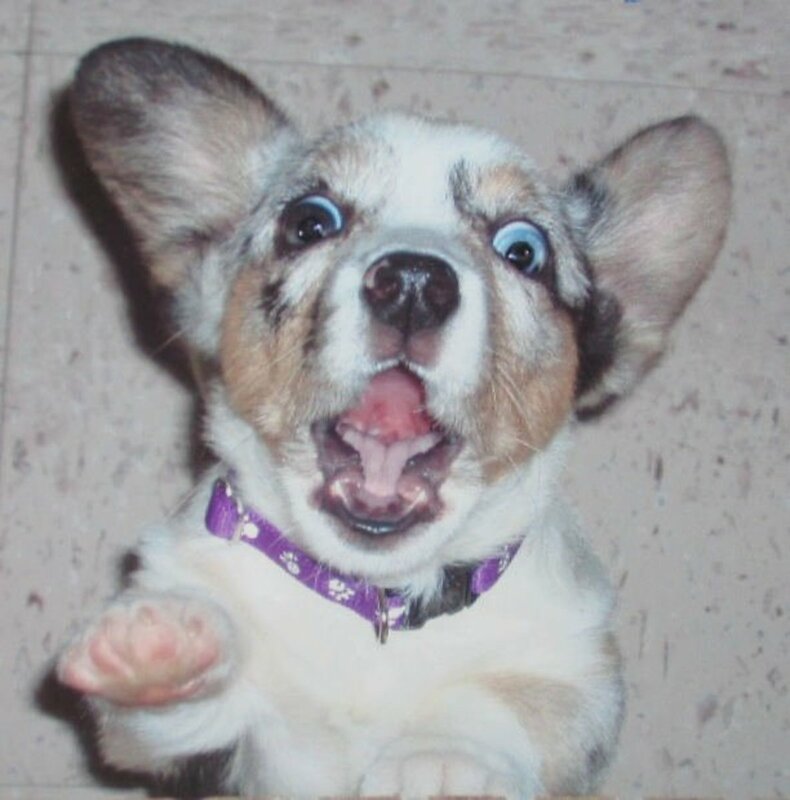 It is often forgotten, but fear is a subjective emotion in dogs. In other words, something that looks innocent to us can be extremely fearful to a dog. It could be that a car's engine backfired, the trash truck made a loud noise, a child on skateboards or a flailing siren passing by startled your dog. 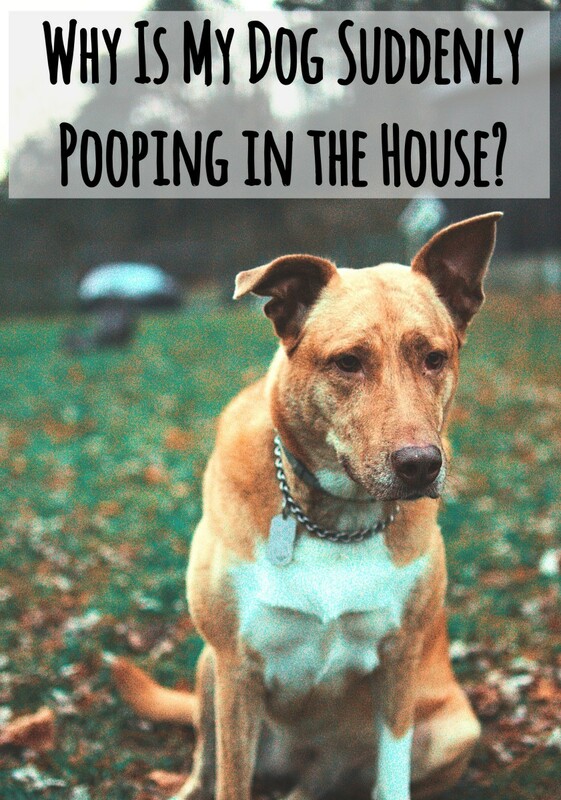 We might not have noticed or barely noticed these stimuli because we are used to them and know what they are, but to a dog these can be scary noises and they do not understand them the way we do. And for those wondering, just like annoying food allergies, fear can set roots at any time. It could be that stress from other happenings at home or a stimulus that happened to be slightly louder, bigger or for some reason, scarier, than other times, could have created fertile grounds for fear to set in and put roots. As mentioned, pain can also be a culprit for the onset of fears and phobias. It could be that a dog felt a sudden sensation of pain during the walk and has associated the walk with the pain. 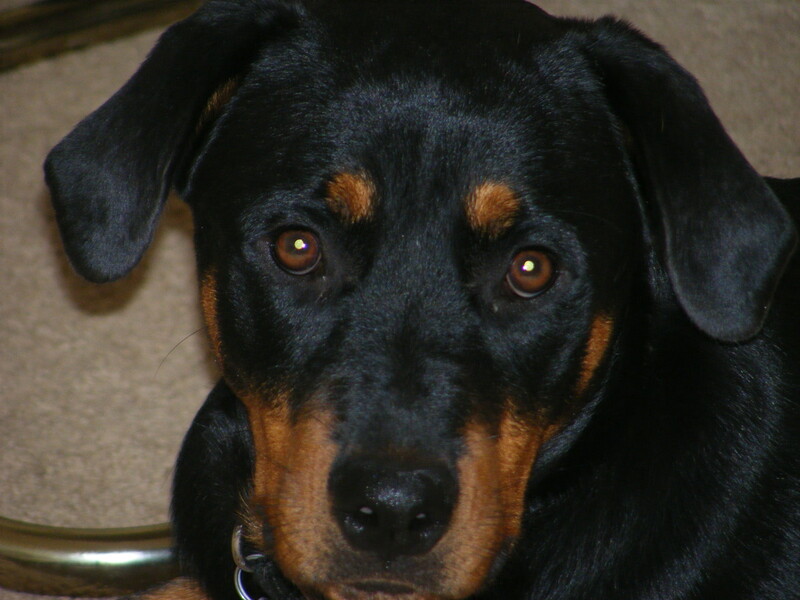 The pain can be chronic such as orthopedic pain seen in old arthritic dogs. The dog may have adapted to it, but on the last walks it could have become more unbearable, or perhaps, the dog may have suffered a flare-up of acute pain such as sudden stomach pain or perhaps your dog got bitten by a bug or happened to walk on a thorn, piece of glass or nail. Dogs do not always show pain like we do through vocalizations, so they may have been in pain during the walk and it could have been missed. Some dogs who are scared of going on walks, may not have pain, but their vision or hearing could have deteriorated, making them perceive things differently than before. Even something as minor as a foreign object stuck on a dog's eye or eye floaters can cause sudden fear in dogs. Another possibility is that something else might have happened. There are several things worth considering, considering a dog's heightened senses. It could be your dog collected static shock on his coat and when you touched her to put the collar she got a bit of static shock. The fear may stem from many subtle things that we often are not aware of. It can be helpful investigating on what could have happened, so that one knows what to work on exactly. but many times searching for a clue is unrewarding and some behavior professionals think it's also a waste of time, considering that the time spent investigating could be used more productively in helping the dog feel comfortable again in going for a walk. But investigating the issue can be highly productive at times. For instance, imagine if the dog happens to be scared of going on walks because of an underlying health problem. In this case, tackling the underlying health problem is paramount to the resolution of the problem. For example, dogs may undergo behavior changes when their thyroid levels are low or it could be there is a problem with the dog's eye sight or hearing. For this reason, it's always a good idea to see a veterinarian any time a dog develops a behavior problem out of the blue. Once health problems are ruled out, then dog owners can move on to solving the problem which often means tackling the underlying emotion of fear. When a dog develops fear of going on walks, it's very tempting to just pull the dog with the leash out or forcibly push the dog outside. Avoid doing this! Not only will this not solve the fear, it will make it worse and, on top of that, you will end up putting a dent in the level of trust your dog has built towards you. Just imagine for one second, being terrified of something. It can be a spider, it can be the dentist, fear of flying, fear of drowning or fear of heights. How would you feel if you were forced to face your fear at its highest level of intensity? That could mean being forced to bungee jump over a tall bridge, being forced to go on a turbulent flight or being forced to lie down in a tub full of spiders. How would you feel if the person forcing you to do all these things was somebody that you trusted? Maybe a therapist that you have paid a whole lot and is just now making you reconsider his therapeutic approach. You would therefore trust this person less and less in the future because of these negative experiences. In behavior terms, exposing an animal or person to a high intensity version of their fear is known as "flooding" and it is one of the methods many behavior professionals frown upon because of its low success rates and risks. Karen Overall, a diplomate of the American College of Veterinary Behavior and Applied Animal Behaviorist, warns that the use of flooding risks making the fear worse. The use of flooding is almost always inappropriate... exposing a fearful or fearfully aggressive dog to a stimulus of which he is afraid of but cannot escape, will make the fear worse. When you are dealing with a dog that is suddenly scared of going on walks, if you want to be successful and not put your best friends through stress, you may want to adhere to this philosophy: "You can catch more flies with honey than with vinegar." In other words, skip forcing your dog to get out by pulling on the leash and forcibly pushing him or her out. This will get you no where and can potentially make matters worse. You are better off, using some honey, in other words, rewarding methods, but in order to do so, you will also need some skill or you will back to square one in no time. 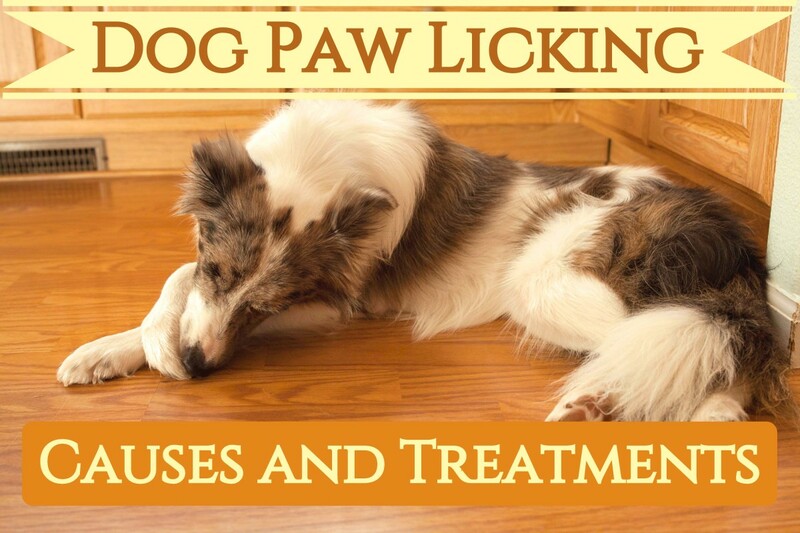 For instance, many well-meaning owners may try to use treats to lure their dogs out of the home. They open the door and dangle a piece of baloney in front of their dog's nose so to convince the dog to take a step forward and go out. Yet, this only leads to two non-productive scenarios: what I like to call the "approach-avoidance dance" and the "oops, I made a mistake" scenario. 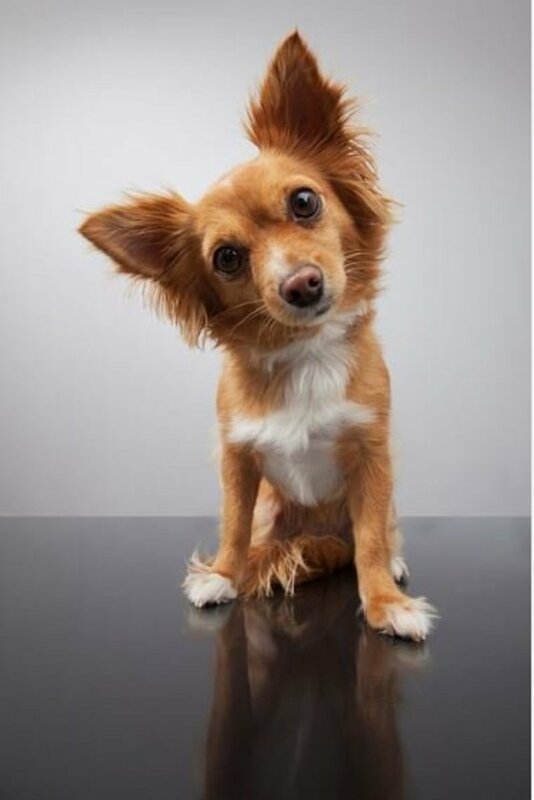 In the approach avoidance dance, your dog is tempted to get the treat, his head is forward, neck extended, yet his body is leaning back so to quickly withdraw back in the house the moment he gets the treat. This body posture denotes fear and conflict, sort of like somebody dangling a $20 dollar bill off a cliff or inside a bath tub full of spiders. In the "oops, I made a mistake" cliche' instead the dog impulsively leaps forward to get the treat and only once he gulps it down he then realizes he's stuck in a terrifying situation, especially if he's stuck outside with a closed door preventing him from retreating back to his safe haven. He may even scratch the door in his desperate attempts. So using a tasty treat as a lure is a big no-no, if you want to progress in helping your dog. So now what? If you should not force a dog to go out by pulling on the leash, and should not use a treat as a lure to get the dog outside, what options do you have? We have often suggested the Anxiety Wrap to our clients and they reported significant improvement, but it needs to be used along with behavior modification to be effective. As with many things in life, slow and steady wins the race, when it comes to solving dog behavior issues. In other words, you need to go slow at your dog's pace. This means, cutting daily walks for a while. But where's the rush, anyhow? After all, with the whole fun of the walk out of the equation, there's really no reason to push things for now. If you are concerned about draining your dog's energy, you can always invest some time with fun brain games for dogs, fun training sessions and interactive toys to entertain your dog at home for a little while. So here are a few tips to encourage your dog to go out on walks again. You may need to use a combination of these things. Take baby steps. For a few days, practice saying something in an upbeat tone of voice such as "ready to go out?" and associating those words with treats. If you have used other words in the past to inform your dog it's time to go on a walk, now is the time to change them, as these words may have become poisoned cues. Dogs live in a world of associations, so there are chances that your previous cue has come to assume negative connotations. So if in the past you said something like "wanna go on walkies" you may be telling your dog something along the lines of " want to go to that scary place?" So yes, you may want to change your pre-walk cue. Next, as you say "ready to go out?" grab the collar and leash, put them on, feed treats and praise while the are on and then remove them and do nothing, no more treats. All the fun is over. Then repeat again say "ready to go out?" put the collar and leash on, feed treats and praise, then remove them and act boring. All the fun ends. Each day, progress a bit more and more and increase the value of the treats too while you are at it. Use boiled chicken, or the "Ferrari of dog treats," as Ian Dunbar, puts it: freeze-dried liver. Say "ready to go out?" put leash and collar on, then, walk towards the door (door is kept closed), feed treats by the door and praise and then remove everything and act boring. Repeat a few times and then progress to opening the door, feeding the treats at the opened door and praising, closing the door, remove everything and then everything gets boring again. Once your dog is fine being by the door, you can try walking a step or two out of the door. Do not close the door, do not tug on the leash and do not use a treat to lure your dog out. Just walk out and if your dog follows you, feed the treats and praise like crazy and then go back inside. 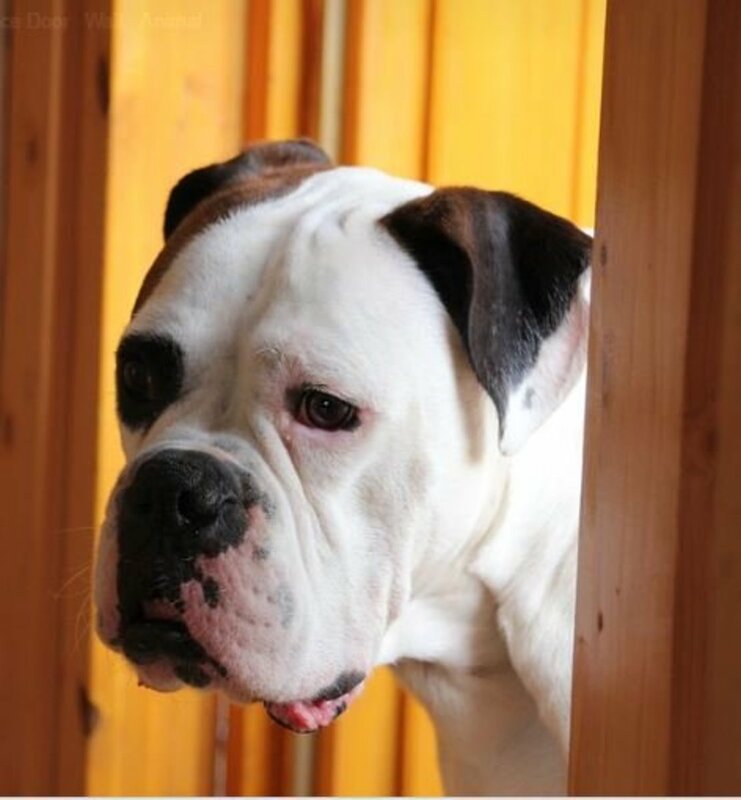 If your dog is reluctant to get out past the door, you may need to practice a bit more or may need some calming aids and some strategies to get your dog past this. Fearful dogs tend to get a "block" and need to re-learn that walks are safe again and fun and sometimes to accomplish this, you need to arrange things differently. Try some calming aids. For instance, you can try a DAP collar. A DAP collar is impregnated with a man-made synthetic version of what's known as dog appeasing pheromone, a pheromone that helps dogs feel calm and secure. I like to use DAP collars and DAP plug-ins and have had good success with them many times. These will not solve behavior problems on their own, but they are a good addition to behavior modification. Another option is the Anxiety Wrap, which applies sustained pressure to the body of the dog wearing it. This addition can sometimes help reduce high levels of stress ultimately leading to relaxation. The Anxiety Wrap needs to be introduced gradually too and needs to be associated with treats to make wearing it a rewarding activity. Calming supplements may also be helpful. Anxitane (l-theanine supplement) has many great reviews. It's always recommended using calming aids along with behavior modification under the guidance of a trainer for correct implementation. If your dog has doorway phobia and won't get past the door, you can try this strategy. Pick a day and time where it's very quiet and not many things are going on in your neighborhood. Put your car in the garage and let your dog climb in or carry him in the car if your dog is small. Next, drive to a half a block away, very close to home, and you can try to walk back home or back in the car, praising and treating all the way. Extreme caution is needed here to make the dog feel safe and the activity rewarding, otherwise you can end up with a dog who is not only scared to go on walks, but is also scared to go on car rides! If your dog loves being around other dogs and doesn't mind you being around another dog, you can invite a friend with a dog your dog knows well and see if your dog wants to come out to join you for a walk. This is how it can be set up: your friend (with her dog on leash,) rings the bell and stays a bit at a distance from the door. You clip a long leash on your dog and keep the door open. You enthusiastically greet your friend and walk towards her and her dog and talk in friendly voice to your friend's dog giving it attention. Keep the leash slack and totally ignore your dog. Chances are, if your dog is very social, your dog may follow to join in the fun. Praise your dog and give treats and then end with a fun play session with her playmate dog in your home or yard. Next, practice this again another day, with your friend at a farther distance and try going on a very brief walk to meet them feeding treats and praising your dog and then again ending with some play at home. Keep doing this for longer walks, but mix in some short walks too every now and then. For severe cases, you may need to enlist the help of a force-free trainer or behavior professional. Some cases require the use of anxiety reducing medication on top of behavior modification, and this requires a prescription by the vet. A word of caution. Once your dog is back to walking, don't take things for granted! Protect your dog's progress! Make it a habit that when you see something that is noisy or a tad bit intimidating, you maintain some distance and make a smacking sound with your mouth and feed a tasty treat. This can help your dog associate the scary stimulus with the treat which can help your dog feel less worried in the long run. For those dog nerds out there: read about desensitization and counterconditioning, two behavior modification techniques often used to treat phobias in dogs. The above methods suggested mostly use these two techniques, but it helps to get a good grasp on these methods. Also learn about threshold levels in dogs and how they impact your progress. It's not very easy tackling dog fear as it requires baby steps and lots of patience. For those who persevere though, success is often just around the corner! Disclaimer: this article is not to be used as a substitute for professional in-person behavioral advice. If your dog is undergoing behavior problems, please enlist the help of force-free trainer/ behavior consult or veterinary behaviorist to help you out. Behavior modification comes with risks. By reading this article you accept these disclaimers. Could a turquoise patio table & chair on a balcony cause a panic attack in a one-year-old Labrador retriever? That's quite an odd behavior. Everything is possible, but I would expect something scary to have occurred. Maybe he was off balance and landed against it and the table/chair moving scared him? Maybe he heard a scary noise and looked at the table/chair and associated it with the sound? Maybe somebody was sitting there and moved the chair bumping against him? Is it a new piece of furniture? Some dogs do not like novel things. Why Is My Senior Dog Suddenly Scared of Going Outside? 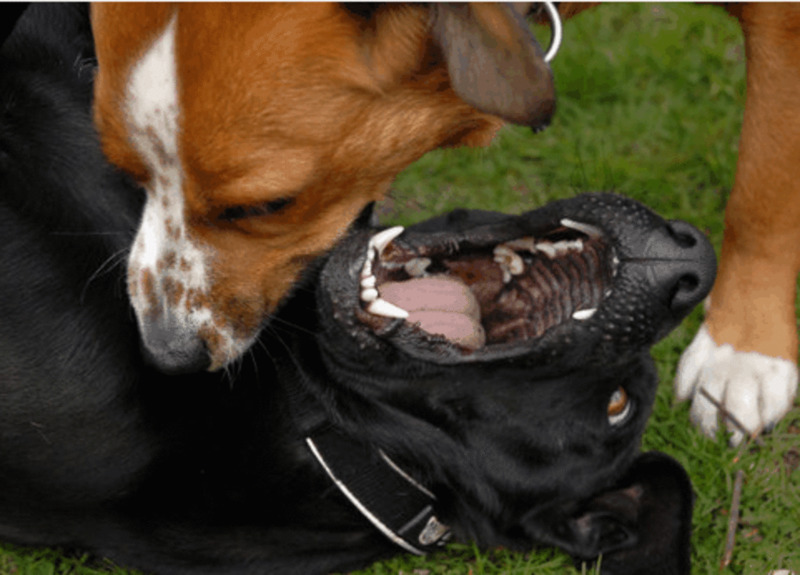 Can You Reinforce Your Dog's Fear? My rescue pup used to refuse to go into the hallway when i first got her. It took weeks to get her to accept the collar and lead and finally to step outside. She would only go willingly if she knew it was a car ride. Fast forward a year and i can walk her on the roads outside my house though she still can be nervous so i distract her if i see a problem in advance. But at the moment she is refusing a morning walk. If someone else comes with me or another dog knocks for her she goes out excitedly. In the evening i take her on my own and never a problem? Ive looked for triggers but it seems morning and me are the combined trigger. Im going to try the baby steps you suggest and a new phrase. One thing we did try was collar and lead on and someone get her to the door. She would come willingly but look behind for that person and needed encouragement but being a very cleber girl that now doesnt work. She has got wise. We have slipped from the odd refusal to every morning now. We have walked our neighborhood for 12 years. The other day he smelled something and retreated back towards our house and won't go that way anymore. What smell would do that? And any suggestions? I have been working my border collie for the last for years but she won't now go out with out my wife, she gets excited to go out but will only go out side the front door, my wife is now on a holiday .? My dog started getting scared of going out around the 4th of July when he heard the fireworks. When he was at home and heard the fireworks he would go hide in a safe corner. When we were out and he heard fireworks or anything similar to fireworks like a loud bang, then he would start pulling the leash heading back home. Now it's been a few weeks that he just goes out does his business and heads straight back home. I worked with a trainer to get my "rescue" lab/cattle dog to not be afraid to walk at least around the block (with lots of treats when she seemed nervous). She was doing pretty good. The other day a car ran over a basketball. It sounded like a gun shot. She ran right back to the house and I haven't been able to get her to walk. She lets me put on the harness but is displaying signs of nervousness. Treats aren't even working. She loves the yard but I'm afraid she's not getting enough exercise. Don't want to force her or make her more afraid than she is. Any suggestions would be appreciated. I've had my rescue pup for about 2 years now. Walking, hiking, and running were our favorite things to do! Suddenly, Gigi became petrified to go on a walk. She would dig her heels into the pavement and refuse to go anywhere. Of course, I didn't want to make her do anything she didn't want to do. Turns out, I started making Gigi's food from scratch around the same time and she was getting too much protein in her diet, which can lead to major anxiety. 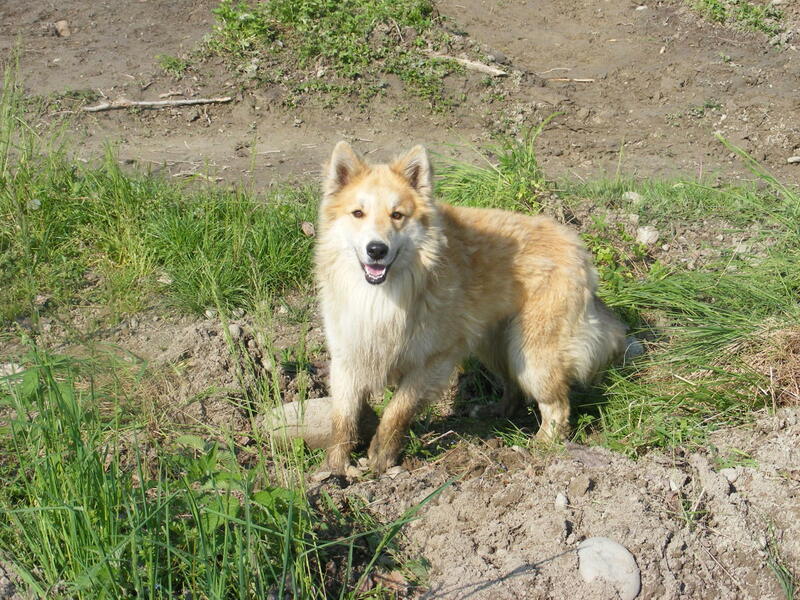 It can also bring back past issues of PTSD in dogs and mess with their "fight or flight" instinct. After weeks we finally got to the bottom of the issue. I hope this might help someone in the future, and save a lot of time, money, and mostly, patience! Not accepting you putting the leash on at times and at others no problem may seem a bit weird, but there may be several possibilities. Maybe when he's fearful he hears noises outside and may be reluctant to go out or you move in a fast way? Many possibilities. Try feeding a treat every time you clip on the leash. I love this article. I didnt realize dogs suddenly being scared of putting lease on and going on walks is not abnormal...One thing i learned is dont force dogs walk more when they show fear. Theres one thing I dont get w/my dog. Sometimes he allows me put on lease w/no problem and go on walks like he used love it whereas other times hes fearful. Therefore, it makes me question is it really fear? Any suggestions...? Great read! My pup one random day decided that he's now terrified of garbage trucks. Now he steps outside cautiously and looks around for the truck before taking any more steps. He quickly runs on a patch of grass to potty and immediately turns around to the door. I can only get him that far....he lives in fear of running into a truck during a walk. I'm struggling like crazy. Great article. Struggling as I have 2 vizslas and one accidentally bumped up against electric fence surrounding sheep. At first, when we went back to that field, she turned around and went other way. Now she is exhibiting this behavior on our walks in other areas where it seems safe. (To me at least) She is fine when she goes on walks with my wife in her areas. Any thoughts? This is a wonderful article! I've got a senior dog in a big city who has recently decided he's scared of walks. I'd love to take my time and follow these instruction, but I live in an apartment. My dog HAS to go out on a walk to do his business! Any thoughts on getting him out the door if I have 7 hours instead 2 weeks to build up to it? ?